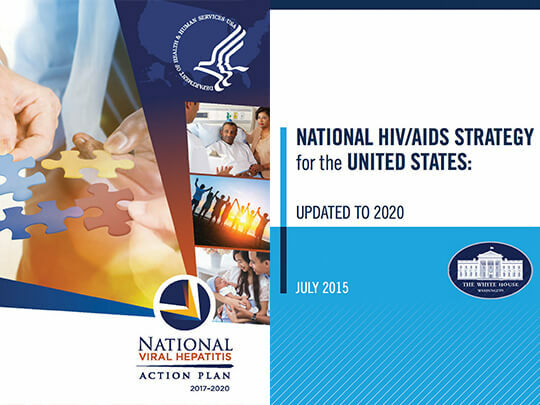 The HHS Office of HIV/AIDS and Infectious Disease Policy (OHAIDP) invites public input on a Sexually Transmitted Diseases (STD) Federal Action Plan. 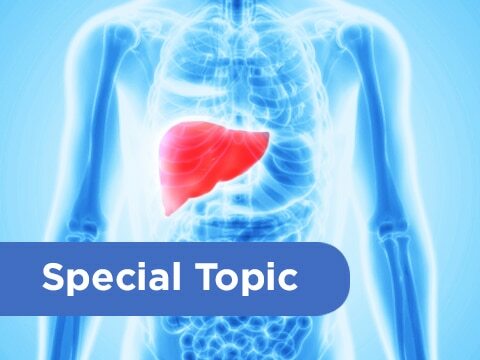 The 18th listening session about the next national HIV and viral hepatitis strategies was held at the National HIV Prevention Conference in Atlanta in March. 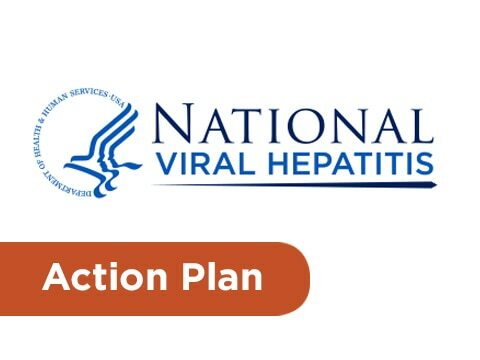 HHS is launching a new online resource Mapping Hepatitis Elimination in Action showcasing viral hepatitis elimination projects the United States. 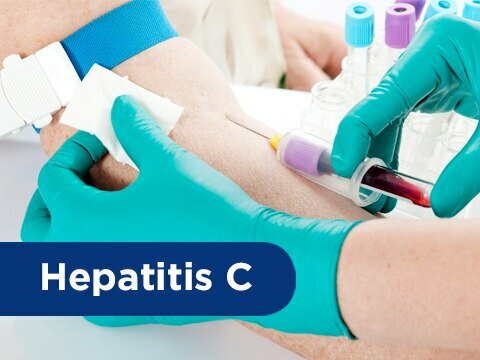 The U.S. Department of Veterans Affairs (VA) is on track to cure hepatitis C in all Veterans willing and able to be treated in as few as two months. Working in coalition to increase hepatitis testing and linkage to care in the United States. Maps visualize state-level estimates of people living with hepatitis C, showing nine states make up more than 50 percent of hepatitis C infections. Many thoughtful recommendations came from a broad array of stakeholders during the recent HHS listening session held in Washington, D.C.. Request for Information accepting written comments through March 11, 2019. 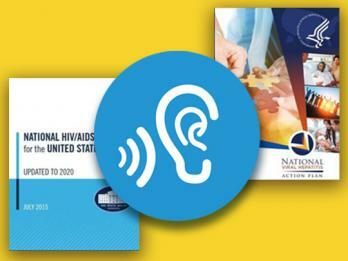 HIV and viral hepatitis community stakeholders offered a rich variety of input on developing the next iterations of both the National HIV/AIDS Strategy and National Viral Hepatitis Action Plan during a virtual listening session last month. 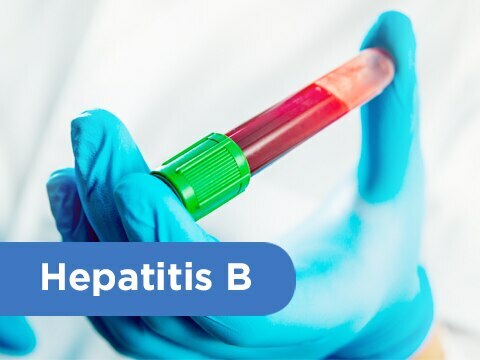 The Office of Minority Health has issued a funding opportunity announcement for grant awards totaling $3.0 million for hepatitis B elimination partnerships.